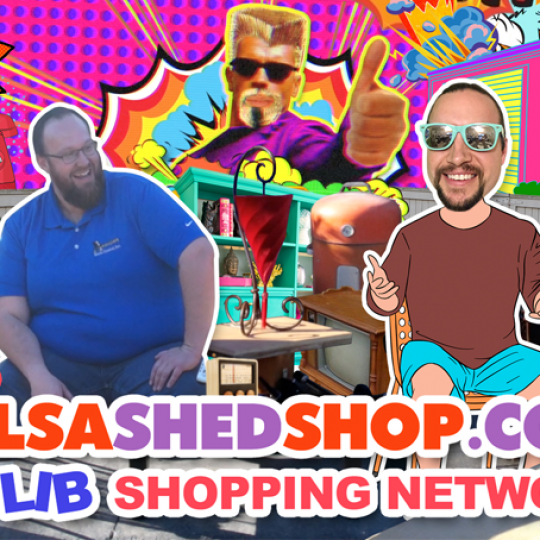 Special guest Paul Ross joins Jonathan Pierce on the Tulsa Shed Shop stage for a one of a kind resale shopping experience. Croquet sets, ottomans, dog dishes, exotic tables, nothing is held back as Jonathan and Paul blow open the doors at TulsaShedShop.com and share its treasures with the universe. Shop the Shed Now at: TulsaShedShop.com. 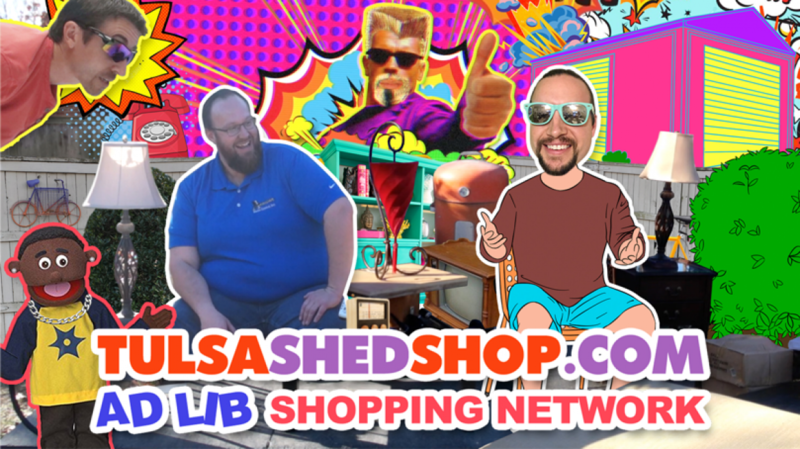 The Tulsa Shed Shop Ad Lib Shopping Network is presented by SomethingGoodtoWatch.com! 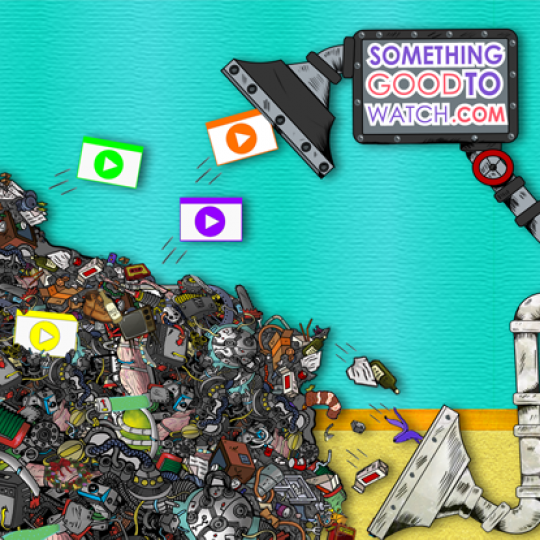 So what is SomethingGoodtoWatch.com? We now live in a time when films and videos on the web can actually be better than in the theatre. But who’s keeping tabs on both the new & old stuff so you know it even exists? When searching blogs & forums, it seems impossible to find one that isn’t spazzed out with ads, broken links or disappointing suggestions. 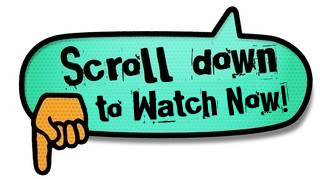 Stop Searching and Start Watching Today! We make sure you always have Something Good to Watch! * New Video & Movie Suggestions Added Every Week! * Stop Searching and Start Watching with a Free Trial Today! <p style="text-align: center;"><img class="aligncenter size-full wp-image-1113"